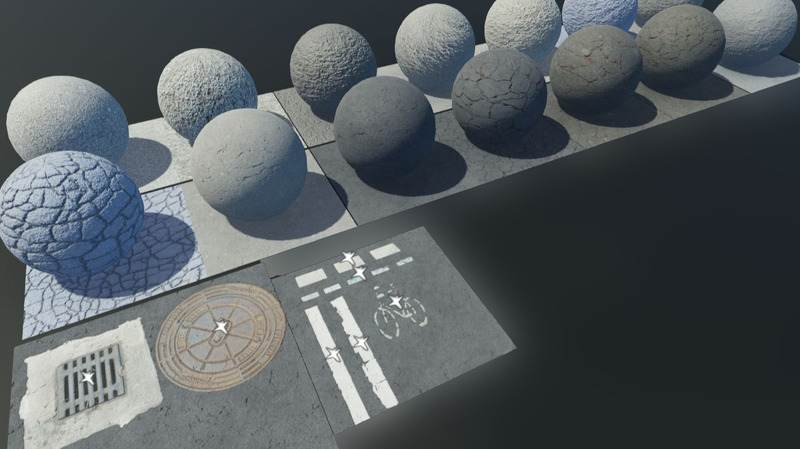 Today we’re looking at a range of recently added assets, props, and textures that will help you cover a lot of ground quickly. If you’re looking to take your players on the road, then the CCOTextures: Roadset provided by tacihon could be just the job. 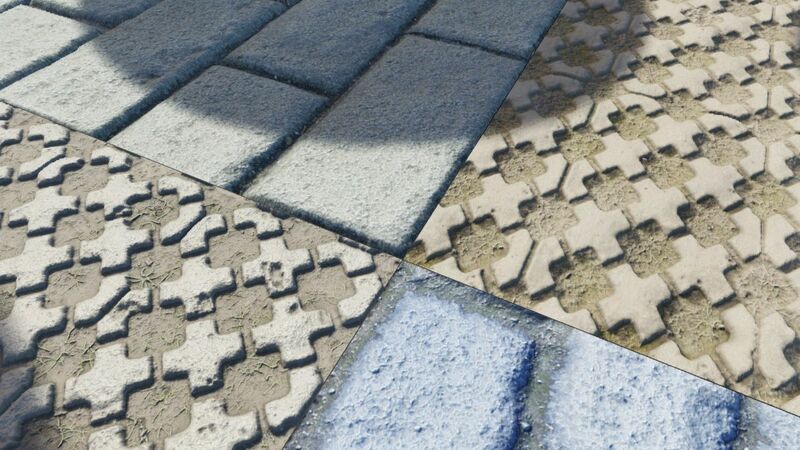 Featuring a variety of scanned textures for asphalt and paving, plus a drain cover, manhole cover, and cycle lane signage, it’s the perfect free pack to sharpen up your streets. Pave the way with another free pack from tacihon, featuring a range of scanned assets to help you create paths, courtyard scenes, and more. The CCOTextures: GroundSet has got your floor covered, with high quality gravel, paving stones, and stone and brick textures. 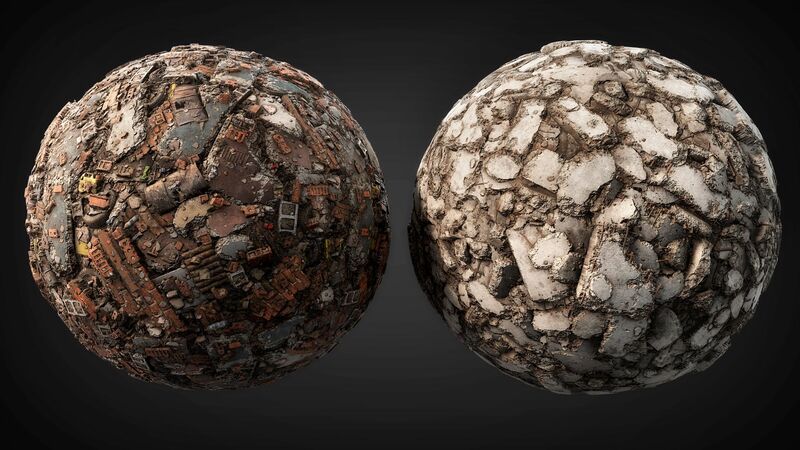 From LoknarStudio, the five star rated Rubble and Debris – Modular Set features over 50 assets which will help you create realistic rubble. 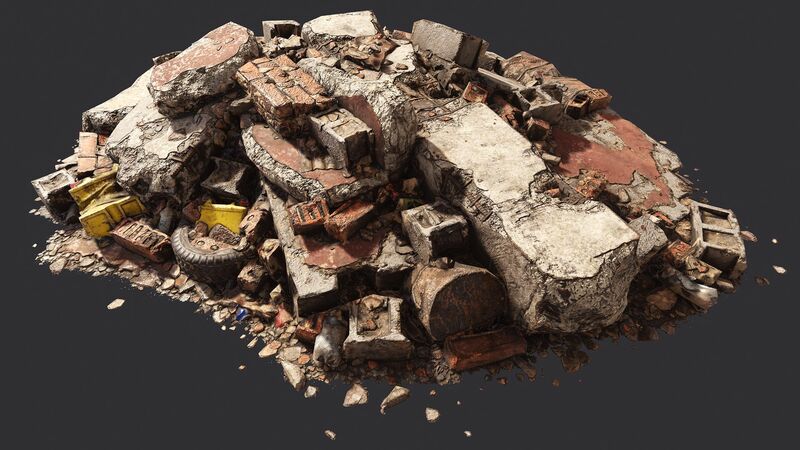 The pack includes both piles and debris, with concrete, bricks, blocks, and mixed materials included, each with several LOD levels and proxy meshes. 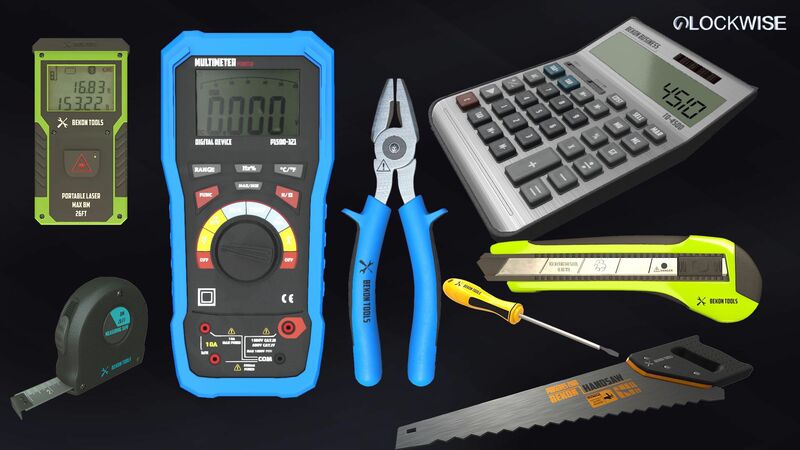 If you want to keep players grounded in a different way, the Tools and Gadgets Pack from ClockwiseStudio includes a multimeter to help out with electrifying situations. You’ll also find a calculator, saw, laser measuring device, box cutter, and more props for players to get handy with. These assets and plenty more props and textures are available now from CRYENGINE Marketplace, and if you pick something up, don’t forget to leave a review. As ever, we look forward to your feedback on the Discord, the forums, Facebook, or Twitter. Too often the update. ? Excellent game engine, CryEngine SDK. Keep up to great work!! !